 Metal Bushings Italia S.p.a. has dealt in PBF self-lubricating bushings for 25 years. 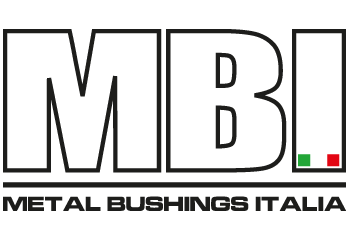 Major worldwide manufacturers of oil dynamic area (gear pumps) are using MBI’s PBF self-lubricating bushings thanks to their extreme mechanical performance and maximum efficiency. Even if PBF material were to be used without lubrication and in dry conditions, it can reduce the heat when the bushings work in hydrodynamic conditions. 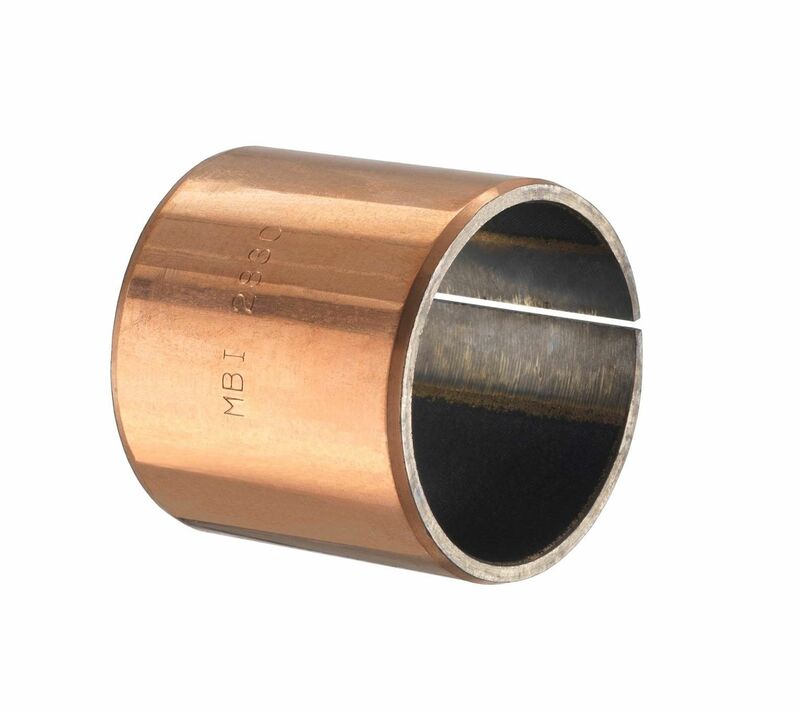 Therefore PBF extends the bushings activity duration and reduces their wear. PBF self-lubricating bushings combine steel mechanical resistance with polytetrafluoroethylene (PTFE) and polyphenylene sulphide (PPS). The middle porous bronze layer assures a strong cohesion between the steel surface and gliding surface, which acts as solid lubricant. 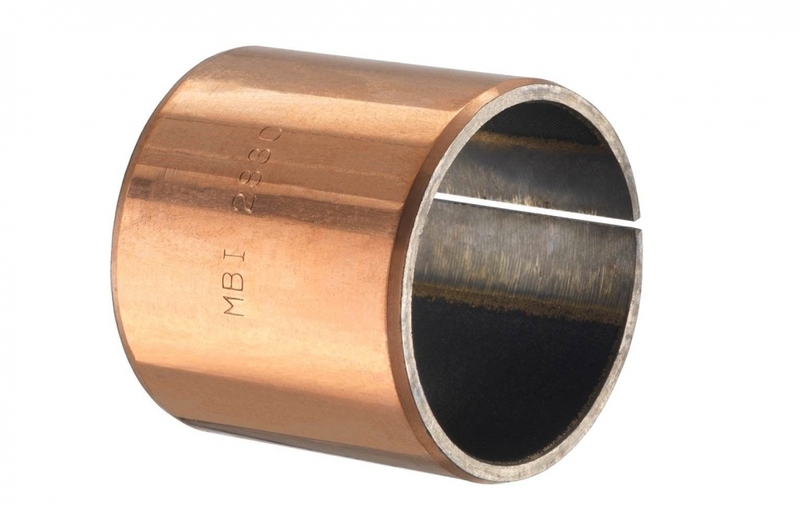 All of this is covered by a tin plated or a copper plated layer that protects the bushing against corrosion. Our company is specialised in realising components according to customer’s drawings. Our aim is finding solutions to various application problems which go beyond the standard. Besides tolerance and coupling study, we are able to make mechanical manufacturings in our headquarters that improve the performance of our self-lubricating bushings, in particular when they are used in oil dynamic and hydraulic areas. Thanks to our automated machines we can make oil grooves both in small and large series productions. Other type of manufacturing are the broaching, the printing and the notch. Due to the milling process, there are several advantages to the bushings performance and to the activity duration. The oil groove realisation by milling machine, broaching or printing does not compromise the material structure. On the contrary, it allows the oil flow reducing wear and helping friction between liquids.